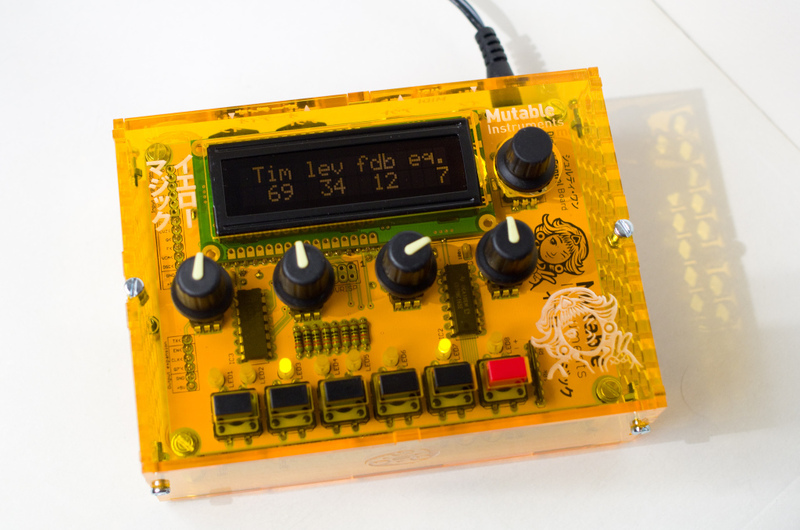 The Shruthi-1 is a small monophonic synthesizer by Mutable Instruments that comes as a DIY kit. 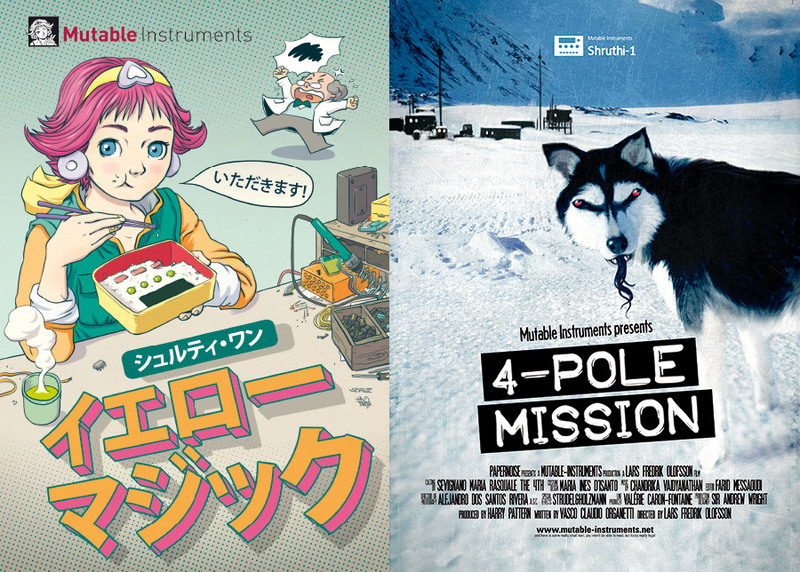 We were asked to contribute some illustrative work to the latest version of this synth called 4-Pole Mission. 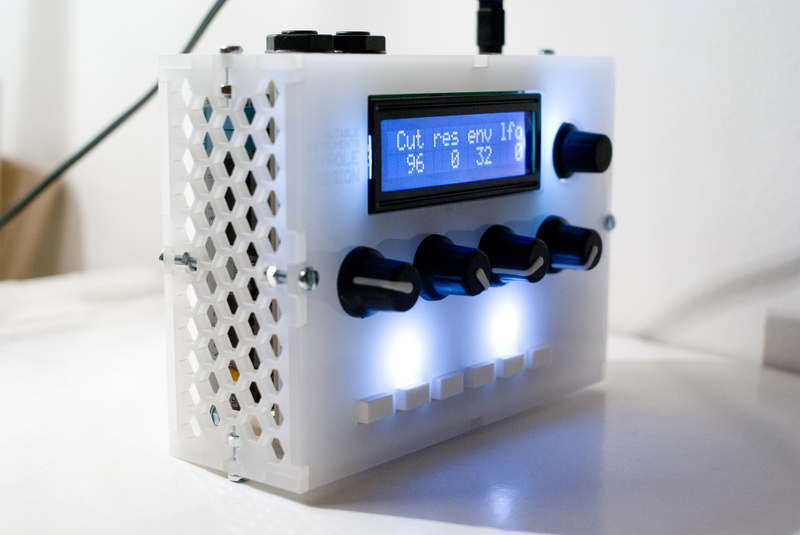 We created a postcard with a fake-movie poster look and some graphics for the pcb and the case of the instrument. 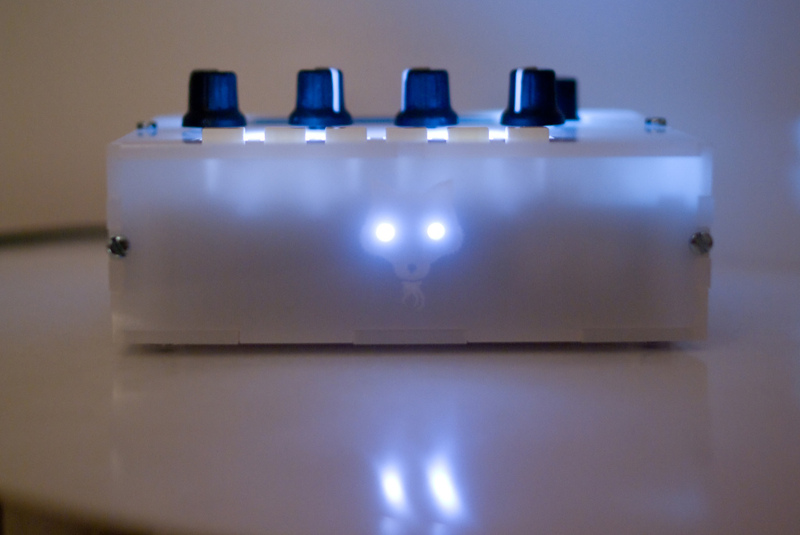 After the 4-Pole Mission version of the Mutable Instruments Shruthi-1 we worked also on a new Japan-themed special edition of the Shruthi-1 synth. For the Yellow Magic Eidtionwe created a sticker and several graphic elements that were used on the PCBs and the case of the units.